Guwahati witnessed an ‘electrifying musical night’ as the latest season of Imperial Blue Superhit Nights dazzled the city with an enthralling performance by Farhan Live. 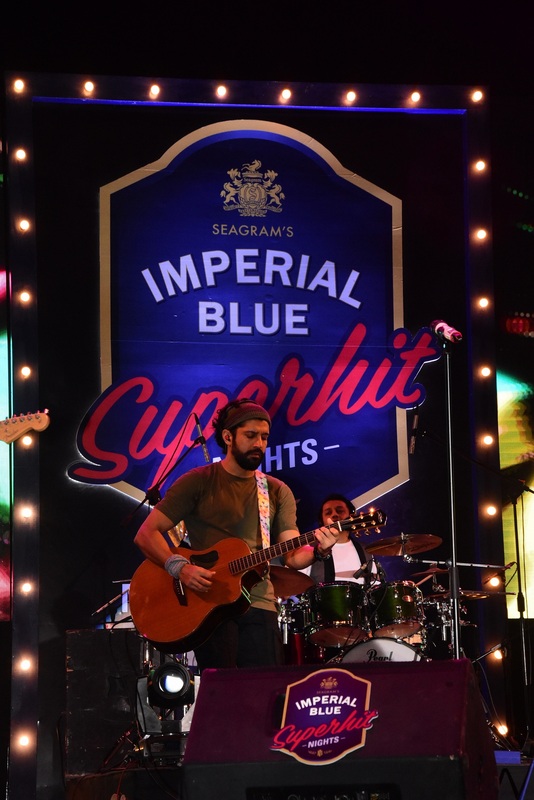 India’s most-loved rock star, Farhan Akhtar and his band took over the stage at Hockey Stadium, Sawkuchi, Guwahati and mesmerised the audience with his biggest hits. The event saw a power packed full house who tapped their feet to Farhan Akhtar’s superhit numbers all through the concert. 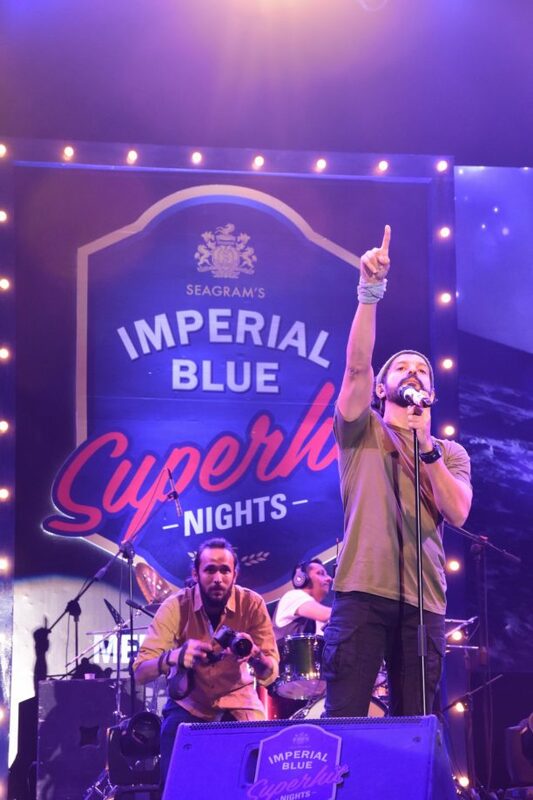 Setting the stage on fire with his energy and bewitching charm, Farhan Akhtar was accompanied by a troupe of talented and skilful musicians. Marking the magical tone of the night, Farhan began with the popular song ‘Sindbad the sailor’. 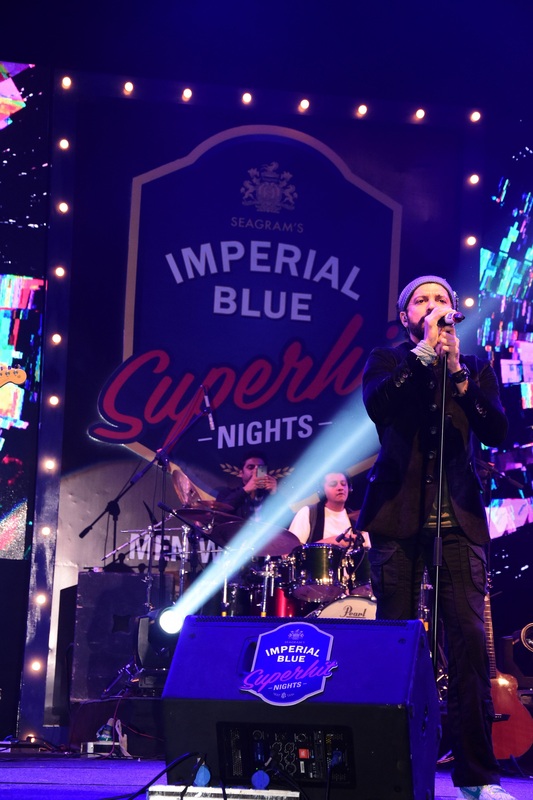 As Farhan Live performed their chart topping numbers like ‘Socha Hai’, ‘Main Aisa Kyun Hoon’ , ‘Pichle saat Dino Mein’ and, they enthralled the city at the glorious musical feast. 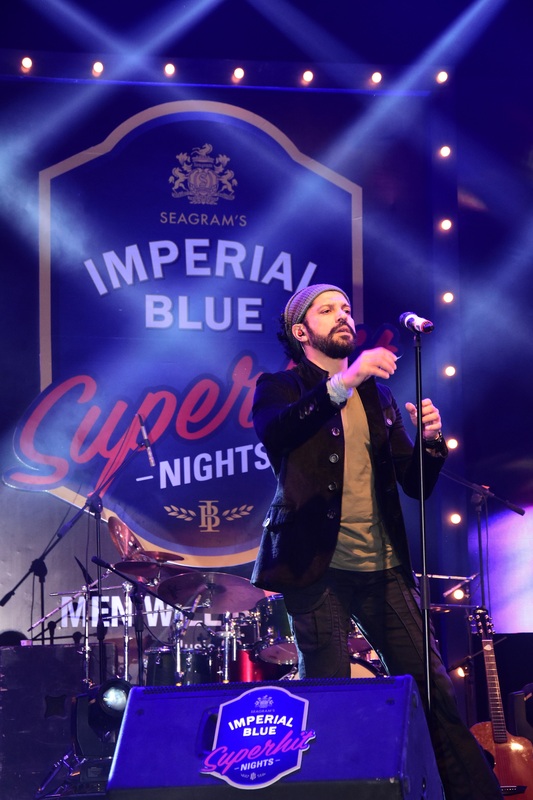 The enthusiasm of the crowd reached its peak as the band performed some of Farhan’s most popular songs including ‘Dil Chahta Hai’ and ‘Havan Kund’. As the show ended with the famous chartbuster ‘Rock On’, it was quite a spectacle to see Farhan Akhtar win the hearts of his fans who showered him with their love and cheers! 16 queries in 1.376 seconds.